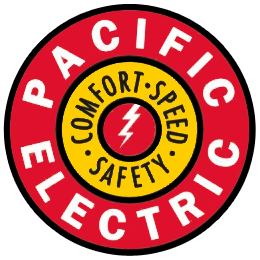 Home » Uncategorized » more Pacific Electric SW1 fun…and confusion. more Pacific Electric SW1 fun…and confusion. The search for a good photo of a Pacific Electric SW1 has been a fun exercise. I have been given a copy of a picture of 1011 taken in San Bernardino in PE lettering, but without poles. I have been told that it had poles, but I have not seen a picture. 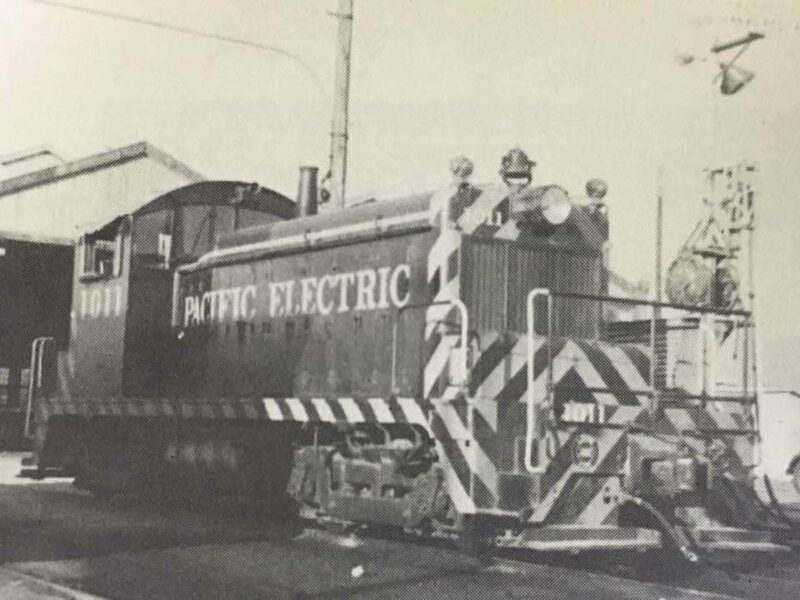 Many Baldwins had both the lettering and poles, as did five General Electric 44 tonner’s…. Thank you Joe for the picture below.